﻿ Corvette #81779 For Sale not found. This Corvette listing #81779 was sold! Oops! Corvette Page Not Found - This Corvette was lost! Sorry, this Corvette listing has not been found. Either this Corvette was sold and the ad deleted recently or you requested a non-existing ad. Did you miss out on the Corvette of your dreams? 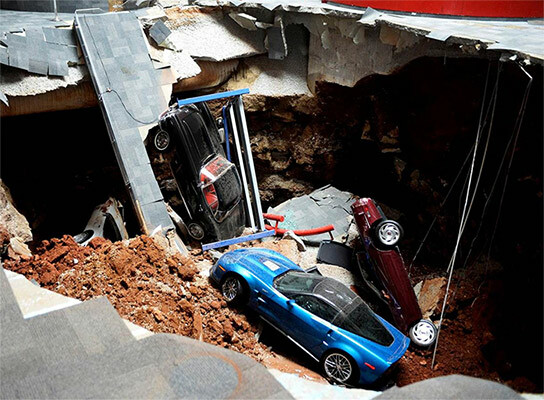 act fast when you find the used Corvette you want. at top of page or click here to Browse Ads.